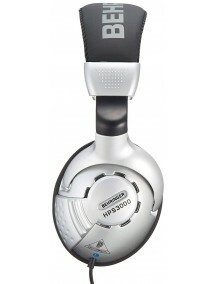 BEHRINGER HEADPHONES HPS3000High-Performance Studio HeadphonesUltra-wide frequency responseHigh-definition bass and super-transparent highsUltra-wide dynamic rangeHigh-efficiency cobalt capsule1/8" connector plus 1/4" adapter includedSingle-sided cord with oxygen-free copper wiresOptimized oval-shaped ear cupsUltra-rugged headband constructionHigh-quality components and exceptionally rugged cons..
Single-ear version of legendary DT 100, for broadcast and film, recording studios and theatre applications.The DT 100 series is used throughout the world for audio recording and monitoring in studios, news gathering, film and TV production and live events. 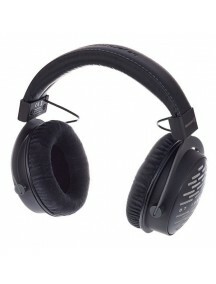 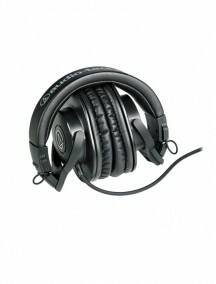 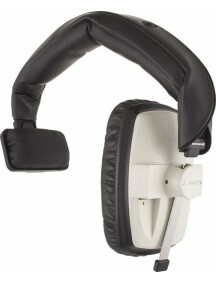 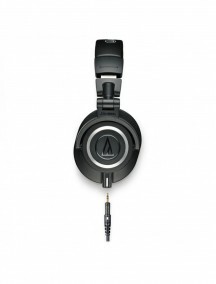 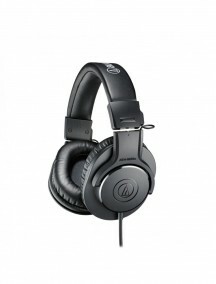 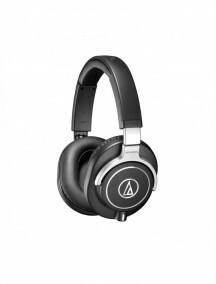 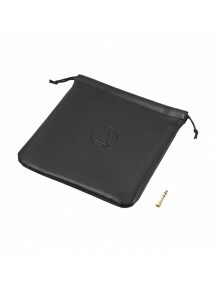 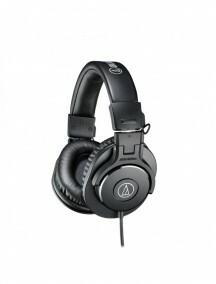 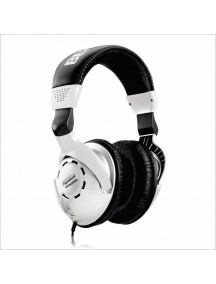 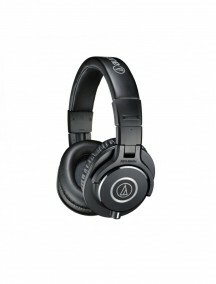 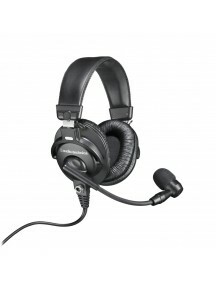 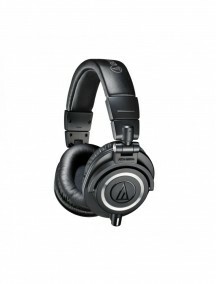 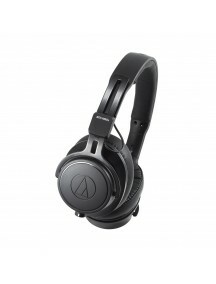 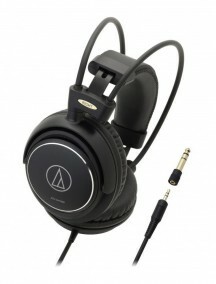 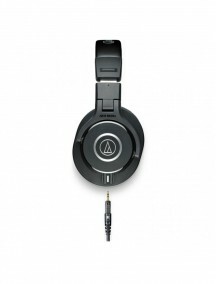 The headphones are exceptionally comfortable with a soft headband and ear pads. 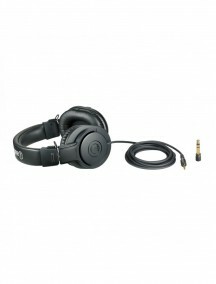 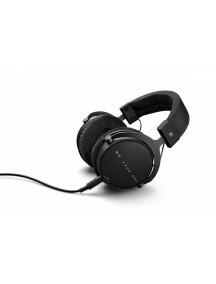 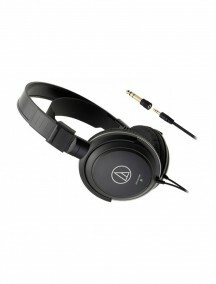 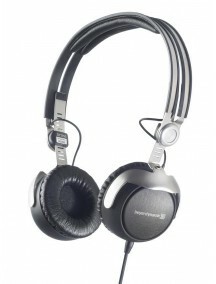 A high level of ambient noise attenuation is achieved with the ..
1 Year Distributor WarrantyClosed supraaural headphone with straight cable for control and monitoring applications, musicians and DJ's.In a marked departure from traditional beyerdynamic headphone design, the striking aesthetics of the re-newed DT 1350 make it stand out from the crowd, delivering a professional, timeless quality that is both attractive and rugged. 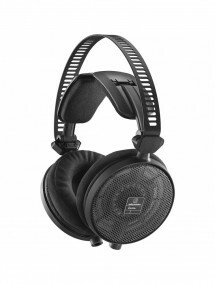 A combination of highly effi..
1 Year Distributor WarrantyClosed studio reference headphones for mixing, mastering, monitoring and recordingFor decades now, professional users all around the world have been putting their trust in the DT 770 PRO studio reference headphones. 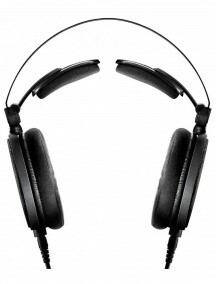 They are the number one choice for music producers, sound technicians and broadcast users and are a firmly established piece of equipment in studios worldwid.. 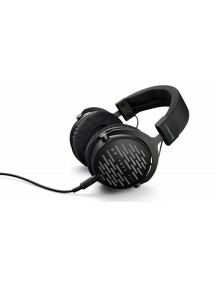 Ideal for Editing, Mixing, and MasteringWith an open-back design plus Beyerdynamic's innovative Tesla drivers, the DT 1990 Pro headphones are ideal for listening, mixing, and even mastering. 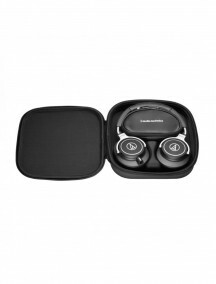 Engineers at Sweetwater know that every component of your headphones makes a sonic impact, and that's why we're pleased to see the DT 1990 Pro headphones come with two sets of earpads with different ..